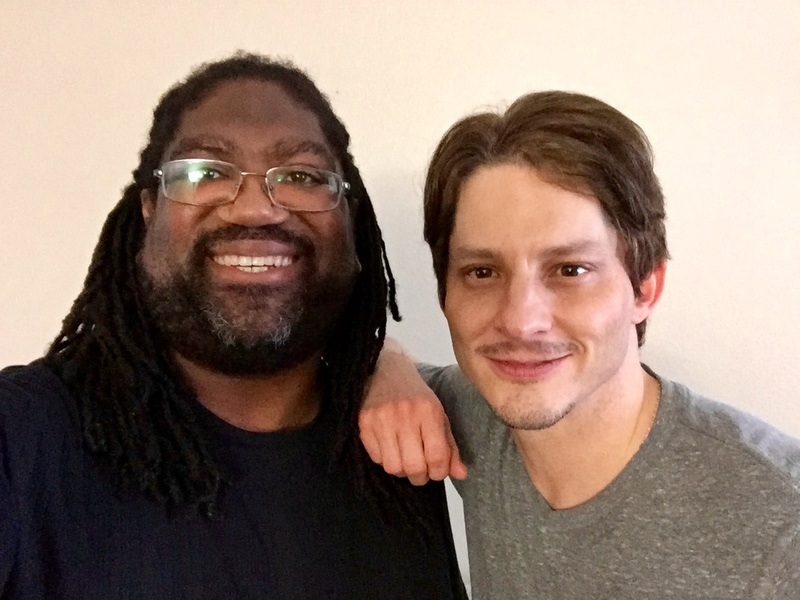 This episode's guest is actor Stephen Brodie. He was born and raised in Dallas, TX and has appeared in numerous films and television shows and has been fortunate enough to work with many talented people. He can be seen in Disney's THE LONE RANGER, acting alongside Johnny Depp and William Fichtner, in the recent reboot of the PUPPET MASTER franchise, PUPPET MASTER: THE LITTLEST REICH, as well as the horror-thriller THE RAKE and the upcoming horror-drama THE LAST POSSESSION. He was also once beaten up by Gary Coleman. I also had the honor of working with him in a film called RITCHIE'S CREW. We discuss his roles within those aforementioned films, some of his fears, the horror genre, working with Johnny Depp, and so much more on Episode 35 of the Avert Your Eyes podcast! Consider yourself warned! Halloween is right around the corner, so I thought I would present a very special Halloween episode of the podcast. In the spirit of the season, we are giving away a copy of the latest film in the Puppet Master Series entitled Puppet Master: The Littlest Reich that has been autographed by actor Stephen Brodie. To enter you must both like this post and the Avert Your Eyes Podcast Facebook page before midnight on October 31, 2018. You can follow Stephen Brodie on Facebook and Twitter.